Pie Factory Music believes in giving access to creative community based sessions and a diverse range of activities to improve young people’s social skills, emotional health and wellbeing. We work hard to offer both a universal and targeted approach to our youth provision and recognise the value of working with young people who face challenging circumstances. We aim to engage and build positive relationships with families, the wider community and partners, to empower them as active partners in the delivery of our services. We offer both centre based and outreach sessions within the areas in which we work. All sessions are delivered by trained youth workers alongside sessional and volunteer youth workers, with further support from young leaders. We’re also delivering sessions in local schools so look out for us there too! 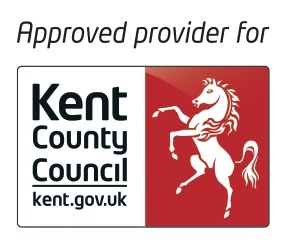 Our Dover youth service is funded through a KCC youth services contract, and we are an approved KCC provider.